Hi everyone!! 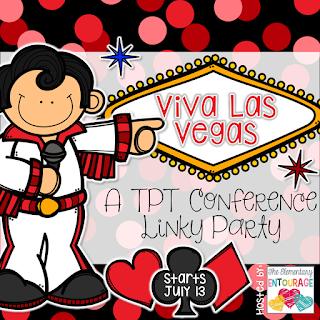 I'm back from Vegas for the TpT conference: Come Together, Go Further!! 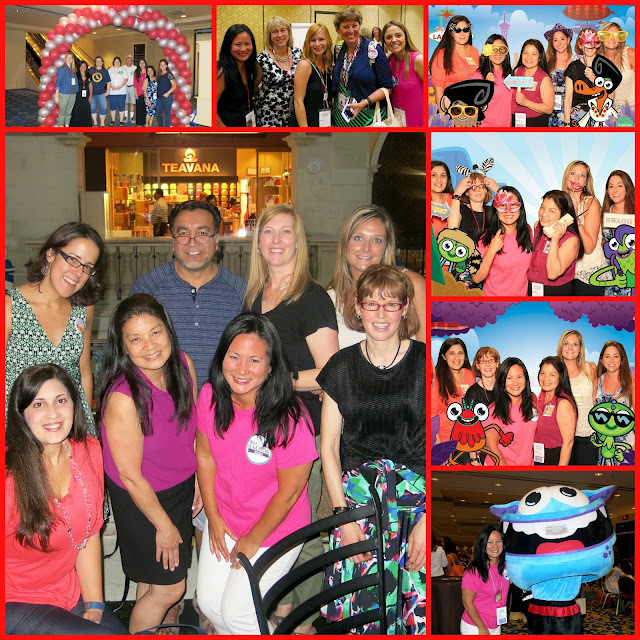 There were over 1,100 teachers in attendance!! I met teachers from all over U.S., as well as the globe: Canada, England, Australia, South Africa, Dubai, France, Puerto Rico. It was so awesome to see all these teachers come together because they are excited about helping others and reaching students!! 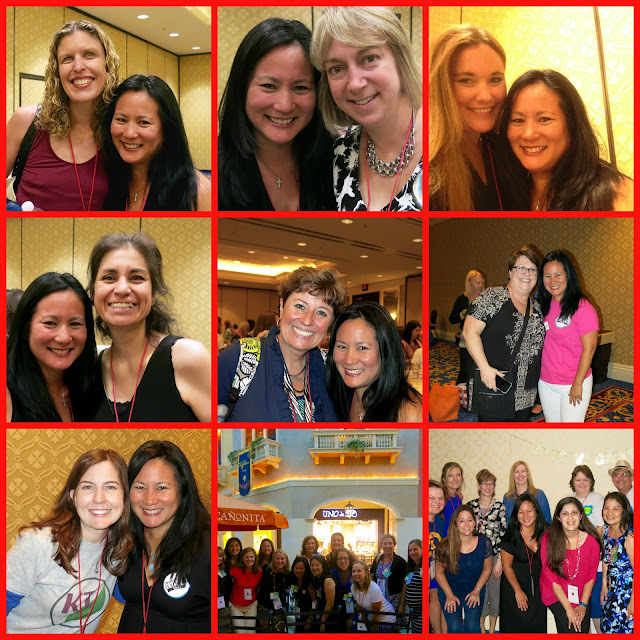 There were LOTS of meet-ups and events, as well as inspiring sessions to attend!! It was quite exciting to meet bloggers that I've been stalking following; many were easily recognizable due to their pictures on their blogs, so everyone looked familiar. We all were walking around staring at each other's name badges & you heard many screams as people found new friends!! Did you notice the pictures were all about PEOPLE?! 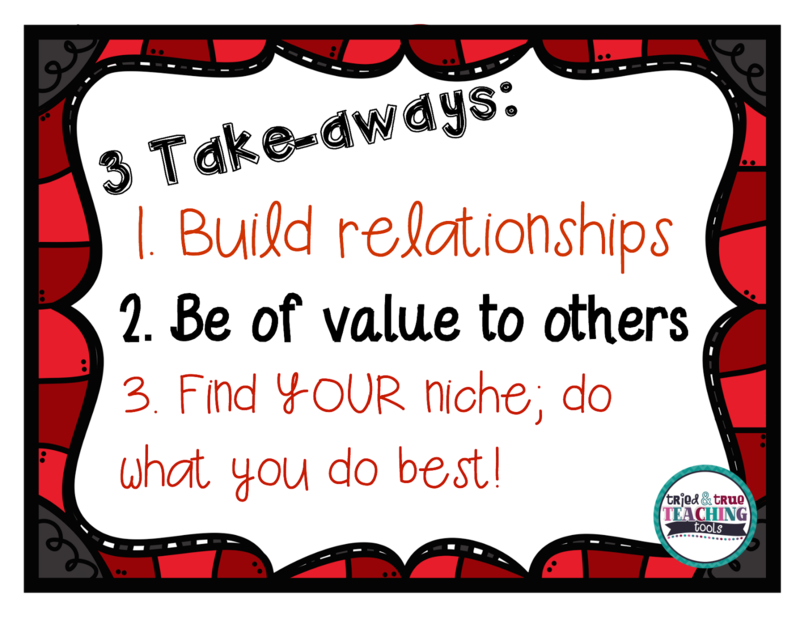 Yep, that was #1 on my list of take-aways! 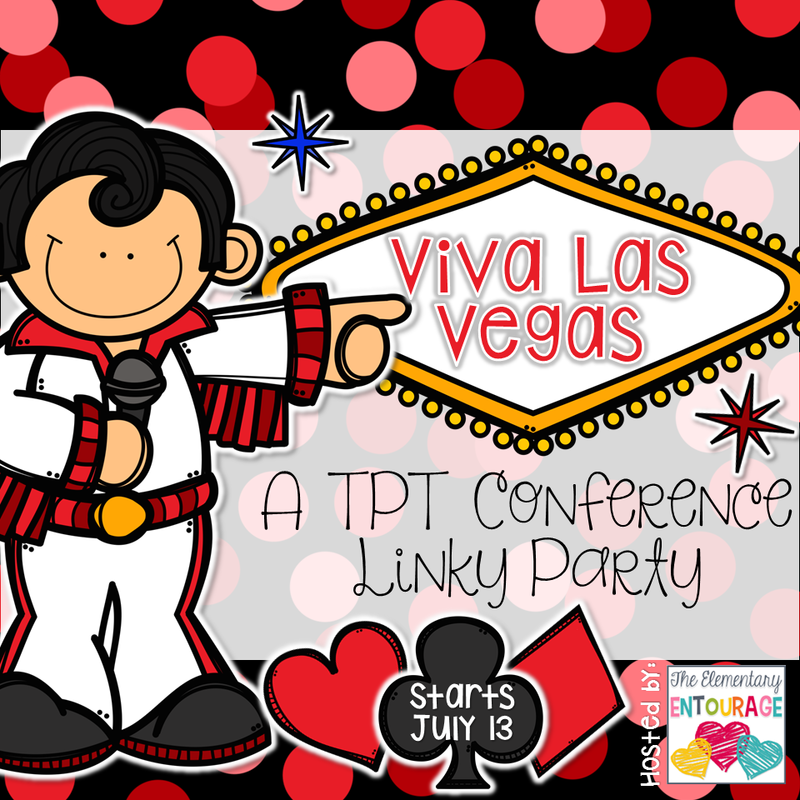 While each session was packed full of information and tons of helpful tips for TpT, the best part of the conference was making those connections and building relationships. Every teacher I met was humble, energetic and excited about creating products to help students! What I love, too, was that everyone was truly not competitive, just wanting to collaborate and willing to help each other. There was so much brilliance and talent in Vegas; I am motivated!! Now head on over to Elementary Entourage to check out all the other Vegas moments! I'll always remember our MJ Live show!! It was great meeting you, enjoy the rest of your summer! Great takeaways! Love your post!